The title of this album might evoke some form of thought or discipline New Age, none of that also has to pay attention that the word Soul, soul is not in the plural but singular, naturally the question arises, but fusion with what then? With everything, I might describe as a entity that manages to stay in perfect balance with everything around him, including the adversities, the unexpected, the obstacles that put you to the test. The spontaneous flow of a life without conditions, while providing that there is one in this world, since even the most primitive organism or more evolved it to grow is always conditioned by the environment, can be perceived to be in fusion with the ‘ becoming an integral part of the universe. And we poor humans who always seek the divine in and out of us, we love icons, words, we neglect our true God, the Earth and Heaven in which we hosting. The ritual, with all the well-defined practical, made of programmed gestures, passes from the sacred to the profane the moment when you do not do more to anchor yourself in the dogmas that protect you, but only to gain inner strength and go further where the usual leaves are dragged by the current of a river. 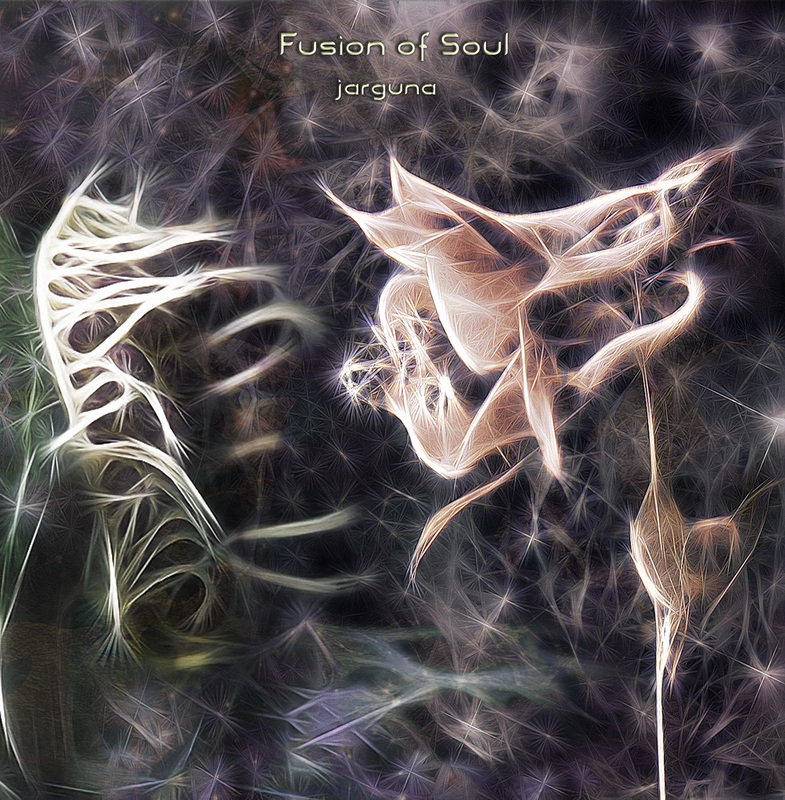 Fusion of Soul wants to represent the river of energy that leads the guest between the sacred and the profane in ritual moments as “Sacred Shen”, “Awakening of the Seeds” or fluidity arrhythmic of “Water Memory” or “Ecstatic Ascent” that try to want to lose the sense of time as opposed to “Fusion of Soul” and “Between Heaven and Earth” instead resist filling the space of sequences as a binary code that encodes a hidden reality, where space and time become a ‘ only thing, because time is generated from space. Energy that spreads thanks to space and is transformed by the grace of form.